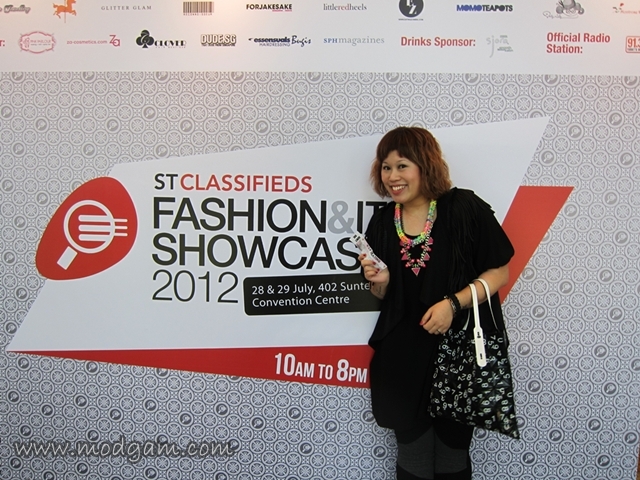 STClassifieds’ first ever show bringing a universe of online fashion labels and technology brands to ladies and men who love all things trendy and stylish happening on 28 and 29 July 2012! 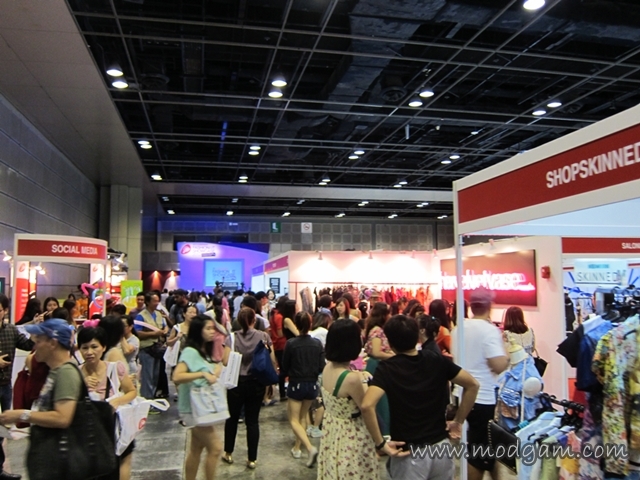 I LOVE FASHION and I am all excited and happy to be invited to the event on 28th July 2012 by omy.sg! 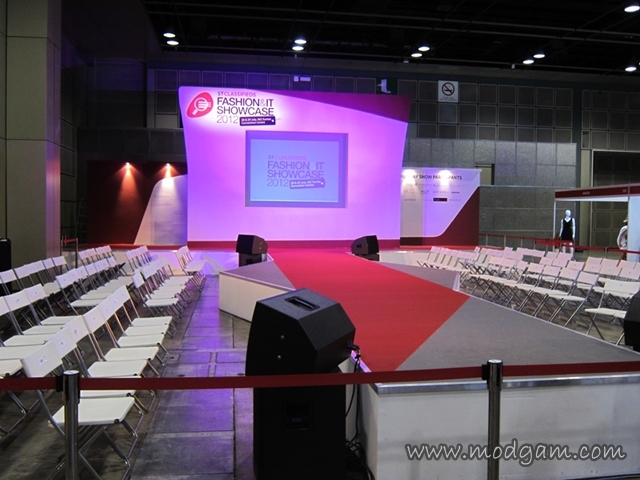 What is even more exciting is getting VIP 1st row seating’s for the fashion runway show happening from 1.30pm to 2.30pm! COOL BEANS!!! 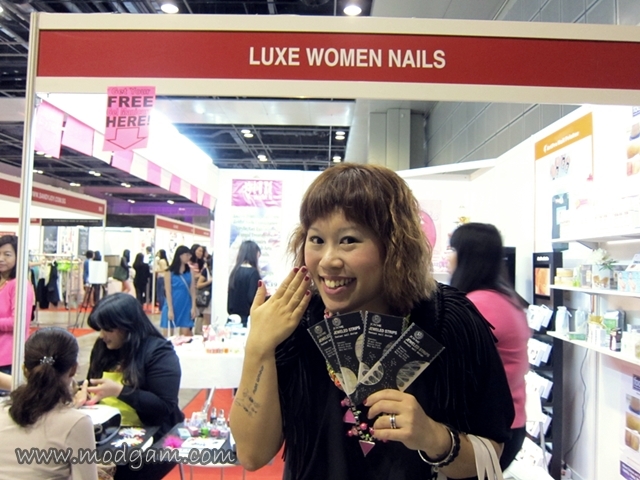 Luxewomen, your one stop nail stall! Purchase any items and get a gel manicure FREE! How awesome is that and being a nail junkie, I had to go for it! I bought some awesome nail art strips and decided to FIERCE my nails with hot red! Had such a good time talking the ladies at Luxewomen. Did you know they carry a local nail polish brand? I hope to talk to them soon again to get more info. 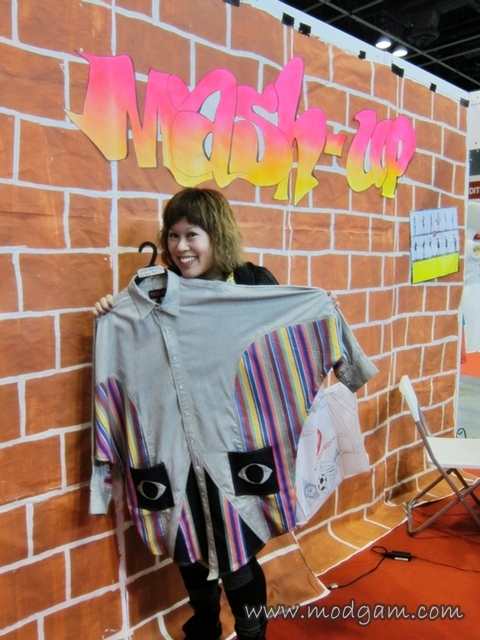 Gilda with her quirky, one of a kind brand, Revasseur!! I met Revasseur at BLUEPRINT – ASIA’S FASHION GATEWAY and I fell in love with the brand so much I had to write to Gilda and never did I expect to hear from her! We chatted through email and today at STClassifieds we finally met! What is even more amazing is that she actually remembers me! THANK YOU Gilda! Keep going quirky and make them in bigger sizes for me can? *HINTS* I look forward to seeing you soon again for your Fall collection! Gilda is wearing one of the design from her upcoming collection! Click REVASSEUR to read more about Gilda and her brand! 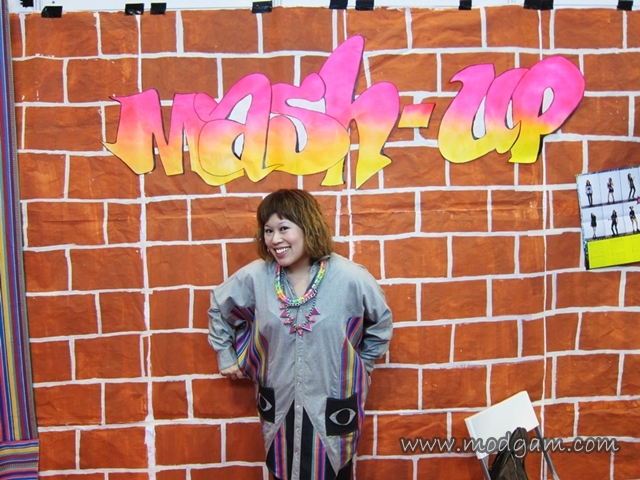 MASH-UP is an independent, offbeat street-wear label inspired by everything from ethnic heritage and pop culture to cinematography. 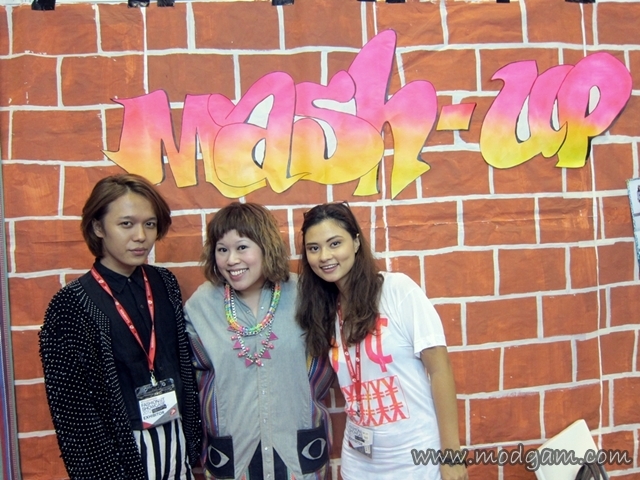 The brainchild of LASALLE College of the Arts fashion graduates Daniela Monasterios Tan, Nathanael Ng and Shaf Amis’aabudin, MASH-UP is a manifestation of our common love for music, partying and fashion. 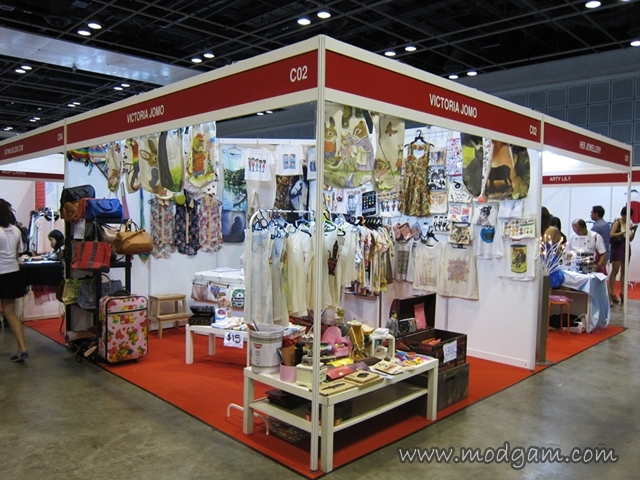 We produce clothing and accessories that incorporate recycled materials and do-it-yourself craft techniques such as embroidery and beading in neon colours, to yield products that are unusual and fun. 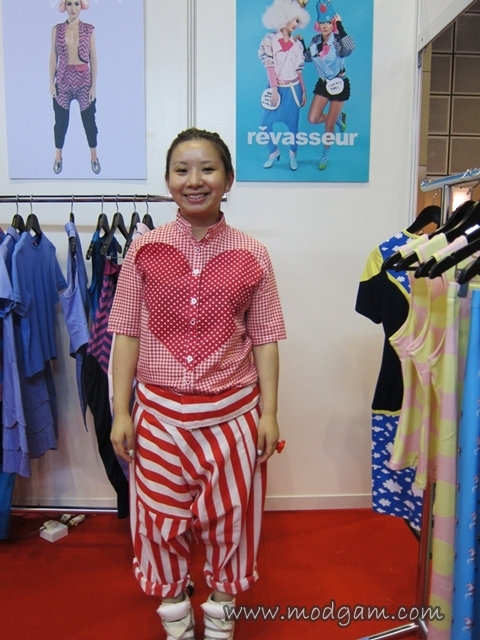 I bumped into Rayson whose edgy brand, L’ile aux Ashby, I am in love with! I am definitely looking forward to your new collection. Keep me posted as promised! 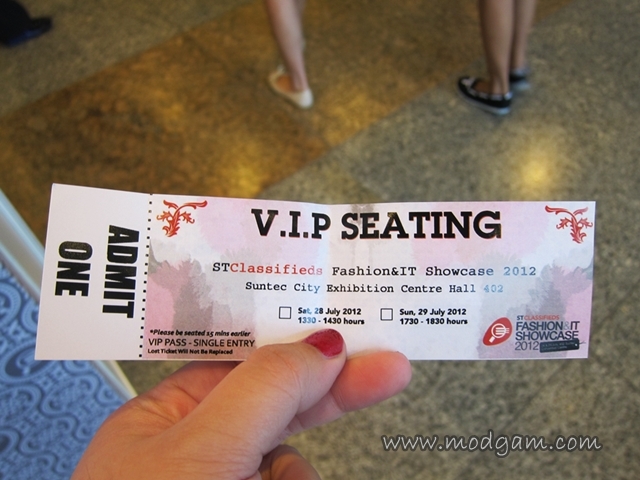 Having VIP seats for the fashion runway was awesome but bumping into designers who remembers you is just UBER awesome! My 1st fashion runway show and seated on the VIP 1st row makes me feel very celebrity! All the reporters and photographers snapping pictures away make me excited yet shy and cautious of my movements! 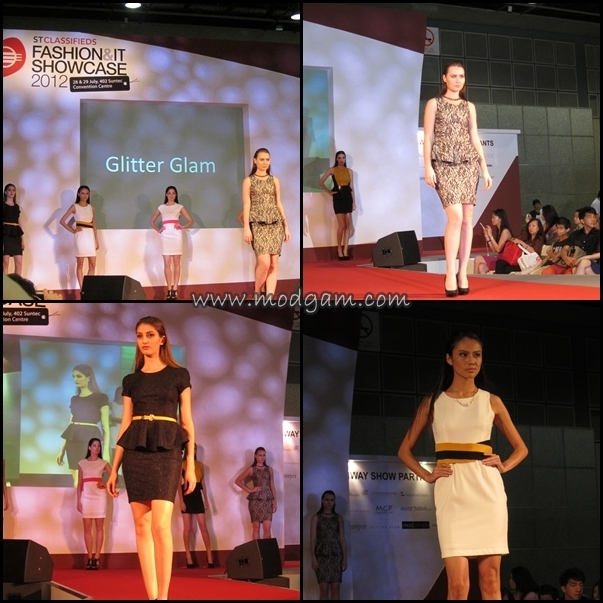 Presenting fashion from Ohvola, Montrose Desires, MGP, SandyJoy, CatwalkClose and Glitter Glam. 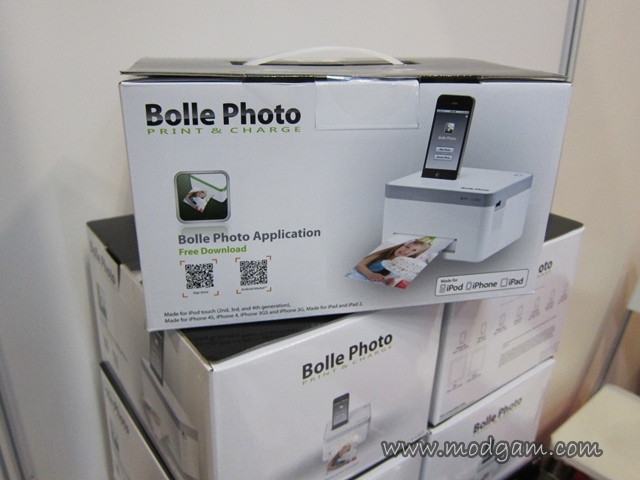 Bolle Photo print and charge is awesome. 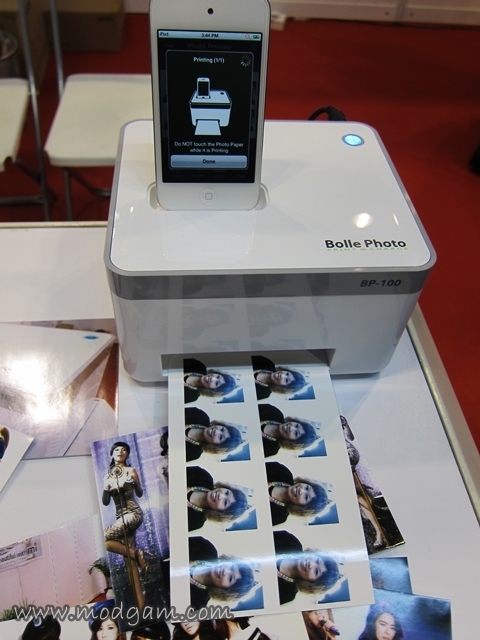 Snap a picture with your iphone and you can have them printed out instantly. 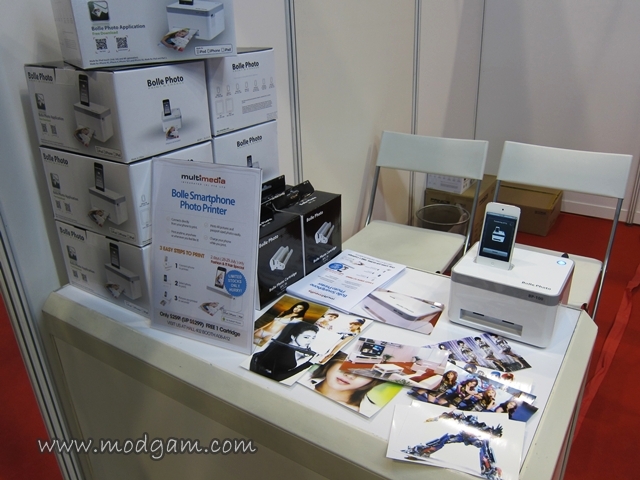 You can even choose the frames you want to print. Passport size, A3 size, so many more to choose from. I had fun printing mine! i cannot believe how easy and convenient it is to use! 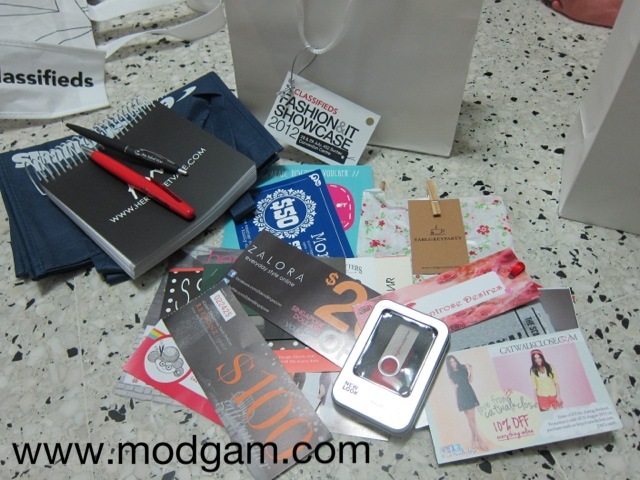 Many thanks to all the sponsors for I had a good time digging my goodie bags for vouchers! Everything at the click of the fingers! Click and Shop away!!!! 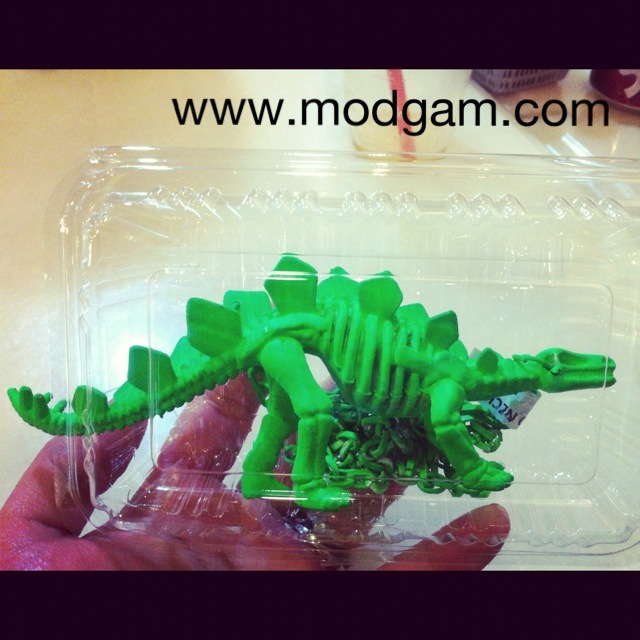 Outfit of the day – MASH-UP « Modgam's Playground; Fashion, Food, FunFinds.